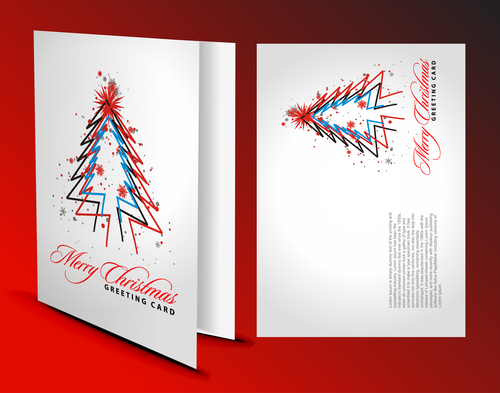 Greeting cards are used as invitations or greetings to make an impression on business associates and customers. Use your creativity to create your own unique card in our design studio by downloading images and photos from our library. Our greeting cards available in 4 standard sizes with 4 paper options. Choose from printing on one side or both in full color. Sized blank envelopes are also available.